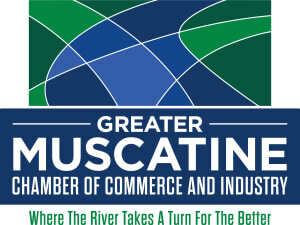 The Chamber Ambassador's mission is to assist and support Greater Muscatine Chamber of Commerce and Industry (GMCCI) by helping to strengthen the relationships between GMCCI and GMCCI members. Chamber Ambassadors Network is designed to have fun while promoting professional development of Ambassadors and to assist with GMCCI member retention and engagement through communicating GMCCI's mission; The Greater Muscatine Chamber of Commerce strives to advance our region's economy, improve our quality of life and enhance our member's success. 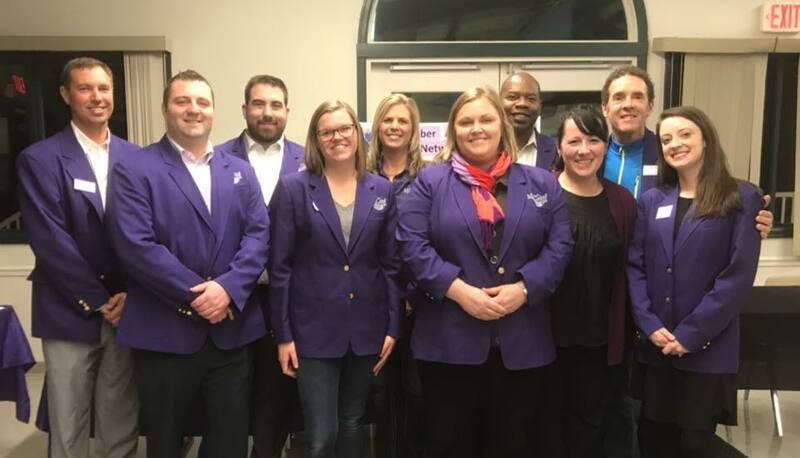 For more information about the Chamber Ambassador Network visit their Facebook Page or email Shelley Sides.